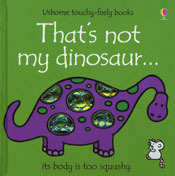 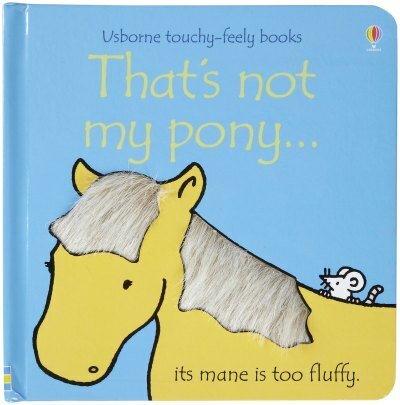 Usborne storybooks and activity books bring your childs world to life with a unique line of educational books for all ages. 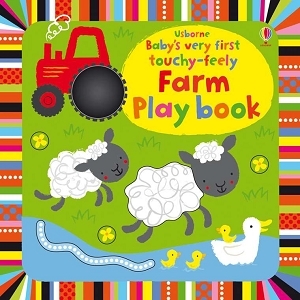 Your baby will love sharing this book with you. 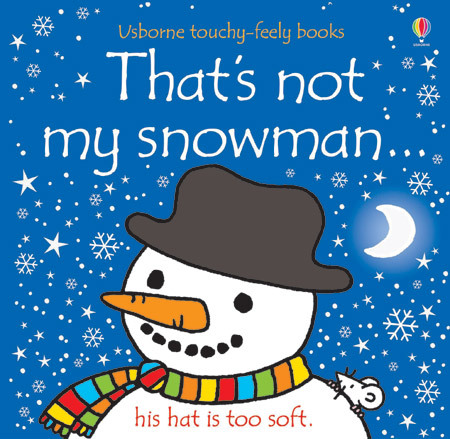 The high contrast illustrations and touchy-feely patches are specially designed to appeal to the very young.